Lynn’s house has been in her family for five generations in Little Rock. 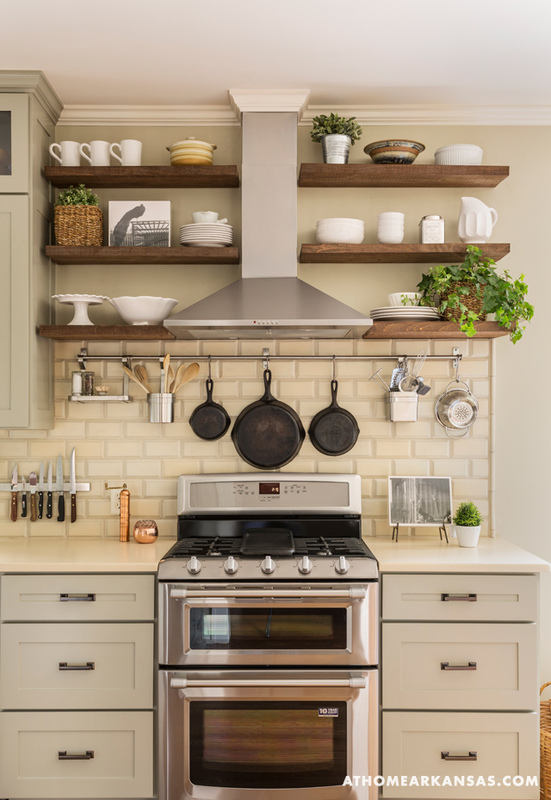 It was built in the 1930s and hadn’t been updated much since the 1990s, so she hired designer Kathryn LeMaster to give it a makeover that would respect its history while making it work for her now. The kitchen isn’t huge, but it’s got style and organization with the new cabinets and shelves. 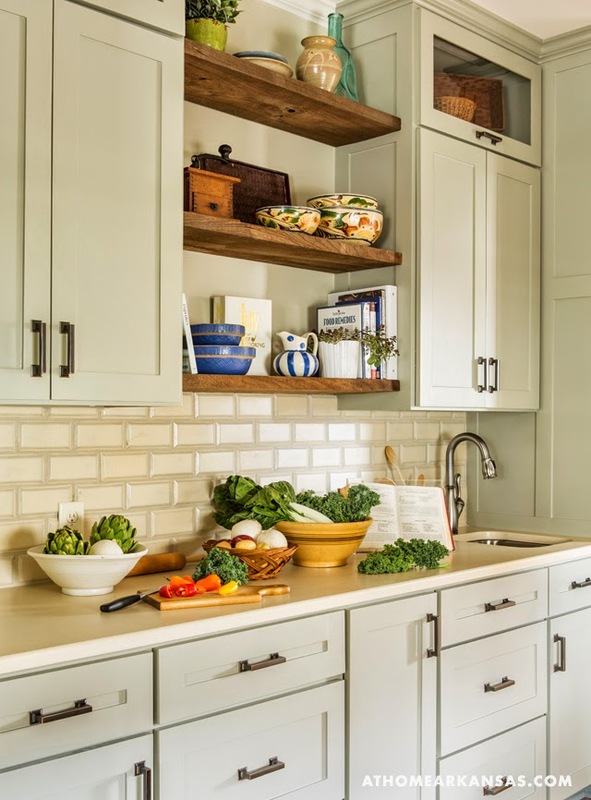 “We tried to do a mix of old and new,” LeMaster told At Home in Arkansas magazine of the approach she took to the design. Lynn inherited the house and furnishings from her parents. She hopes to live here for another 20 years, so it was important to make it her own. Now she has one! How pretty is this? I just love the rounded windows and doors it has. 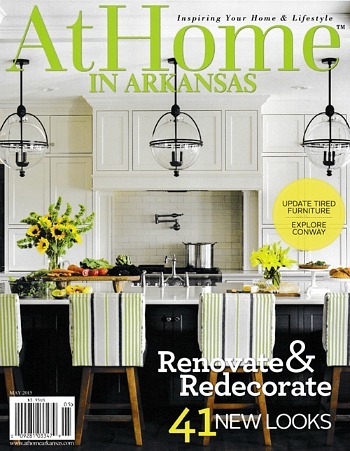 Check out the article in At Home in Arkansas for all the before and after photos of Lynn’s house, as well as a floorplan (story by Tiffany Adams; photography by Rett Peek; styling by Chip Jones), and visit Kathryn LeMaster’s website to see more of her work. What a lovely, gracious home! Thank you. Every room is my favorite. Thanks for the promotion. I wish more folks in my neighborhood would honor the homes here. So many folks tear them down and build big houses that don’t fit the original look of the neighborhood. Lynn, thank you for sharing your lovely home, and thank you for preserving it. It’s a treasure! Thank you Frances. Welcoming and comfy were our goals! I love this. Glad that they respected the best elements of the original, especially the paneling and fireplace in the living room. Updates are also classic and likely to withstand the vagaries of fashion. Wonderful job! Melissa, that was our goal and I agree, Kathryn nailed it. Thanks Fiamma. I also had raised veggie beds installed in yard. We had to take out a diseased pine tree and that opened up perfect spot for growing veggies. Thank you Dawn. I am still in awe of how perfect it is. I’m fortunate that there was very little structurally needed. They don’t build houses like this anymore! A. Potting. Room. ROOM! Somebody get the smelling salts. No, don’t. I’ve died and gone to heaven. Me too! I love working in this room. My mom considered turning the porch into a potting room when they remodeled in the nineties, but didn’t do it. I’m glad I was able too. Color! I love it – wonderful house. Thank you Barbie. I wanted one of the guest rooms to be purple and Kathryn gave me a perfect purple room. Pics of it can be seen on the at home in Arkansas site. They did a wonderful job. It just looks so pretty and friendly now. Thank you Vicki. Pretty and friendly is exactly what I wanted and Kathryn, the contracor and all the others gave it to me in abundance! Rue, taking out the window pane paneling was never an option, it’s too pretty! What the pic doesn’t show is the 60″ TV and surround sound I installed. The curtains are room darkening, so movie night is quite the experience now! What a lovely home. I just have to ask, What happened to the laundry room? It is nice to have a home office, but did the washer and dryer just disappear? Jep, excellent question. Mom and Dad added a master suite in the nineties with a dressing room and four huge closets. I converted one closet for the washer and dryer. Added a drying rack and fold down ironing board. The three remaining closets provide plenty of storage for clothes, shoes, etc…. 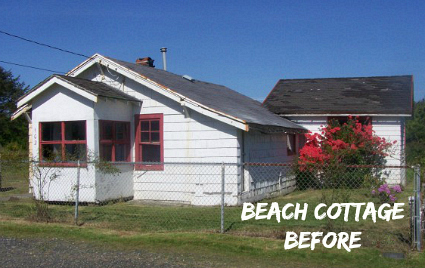 No before and after pics of this remodel were taken and published though. Great solution. Probably more convenient than having it right off the kitchen, too, I imagine! Thank you, I knew there had to be a good solution and sounds like you found it. As a Little Rock native, I was thrilled to see my home state of Arkansas featured today! I enjoy your looking at your site once a day. My wife, daughter and I also live in an inherited home. It was build in the 1992, and belonged to my grandparents. We have updated a few things cosmetically, but want to keep the feel of the house the same, it feels like our home now, but I also remember my grandparents living here, and that brings back good memories. Lovely home! I too love the potting room! But I love everything else too! Hi Julia, what a lovely home…love the potting room, the windows and all of the above. Thank you for sharing beauty. Till next time regards Esther from Sydney. Great job! 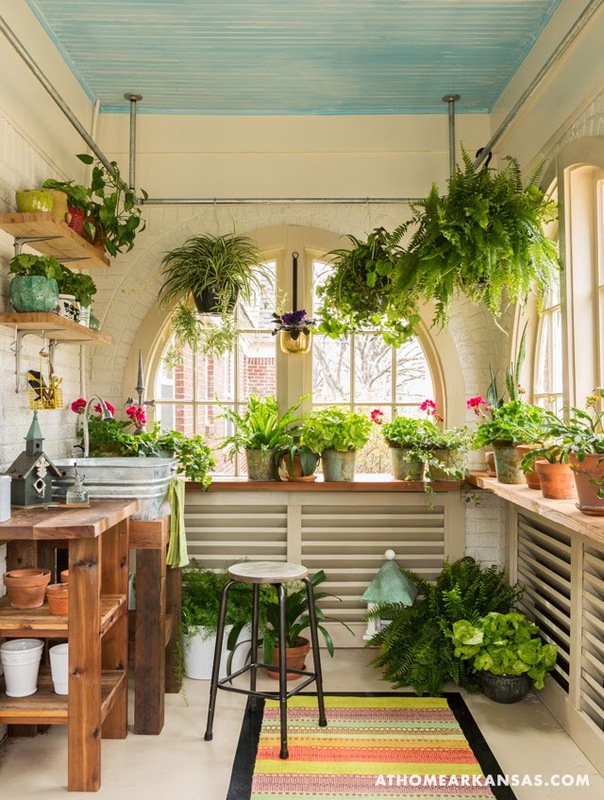 I love that potting room – such character with those gorgeous windows and doors! I also love that the paneling was kept. This home is so lovely. All the right things were preserved, and the new elements were introduced gently and with such respect! That potting shed is wonderful! I can imagine many uses for this beautiful room. It has fabulous architectural details. My 10 year old daughter informed me this weekend that she never wanted to move out of our century home. Perhaps we’ll be as lucky as this family, and be able to pass it on to the next generation. Thanks for sharing. Great job! You had me at “respect its history.” A beautiful, liveable home! The best houses are kind of organic, growing into themselves over time. Like a woman with too much makeup, a house’s personality can be obscured by attempts to make it something it isn’t. Tangent: Am reading Dee Williams’ “The Big Tiny,” and loving it! If house love is an evolving thing, her direction (but not entirely!) is where I lean at the moment. 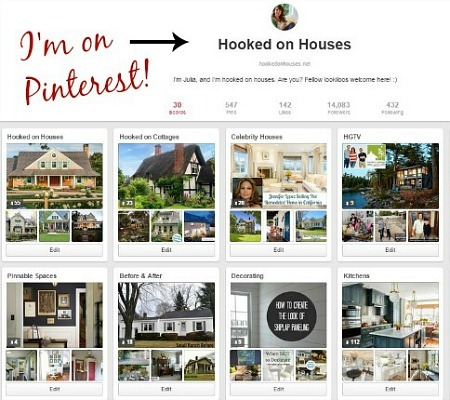 I am totally hooked on your site!! It is so well done. I literally just stumbled across it from a link to one of your articles from another site. You have done a fabulous job… I mean this sincerely. In the past few days, I think that I have read all of your posts. It is mind blowing that you do all of the writing yourself. You are quite a talented blogger. Thanks for doing such a fantastic job on this blog. I am working on a new blog site and will consider using the Thesis Theme after seeing how wonderful your blog site displays and how user friendly the navigation for this theme works. Perfect transformation from old to new, without going to an extreme. 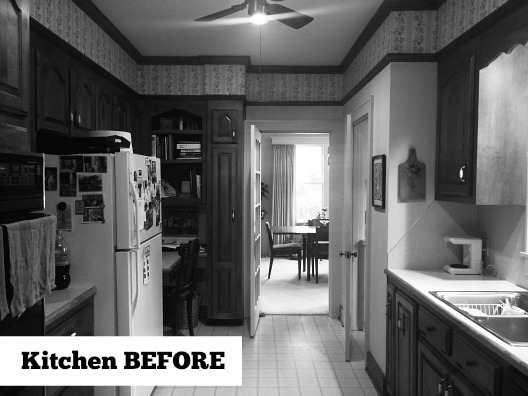 They maintained the character of the house instead of turning it into a cookie-cutter home. Great use of that small laundry room, turning it into a work space. But I’d have to say the rounded doors and windows of the potting room is the highlight. Lovely changes throughout, but since I “live” in the kitchen I especially appreciated the tasteful updates there. This is what I call renovating with taste. There’s no pinterest style, only good tase, comfort, a little bit of color, and lot of plant. Lynn, you have done an AMAZING work that should be an exemple ! You did a great job on the house,and I love that you used old and new furniture. The picture of the old kitchen and den made me chuckle a bit. My family lived in Pleasant Valley in Little Rock from 1978-1979. The house was a new house, but the kitchen and den in my parents’ house, and most of our neighbors’ houses, were so similar to your before pictures that I could tell your house was in Little Rock before I read the article. I think we had the same wallpaper in the kitchen. I do have a question. Was the paneling in the den refinished in a lighter tone, or was the before picture underexposed? Great question. 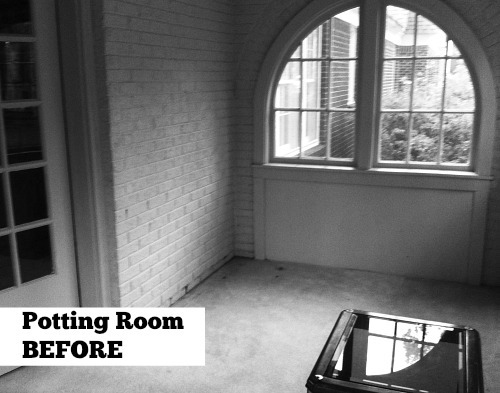 The before photo is just poorly lit – the wood paneling in the living room stayed the same! So beautiful!! Love that you kept the paneling! Any chance you can provide the fabric source for those plaid drapes? Thanks so much for sharing! This is sensational…an enormously appealing update that honors the integrity of your lovely family home. Having seen my big, sprawling ranch torn down and “McMansioned” when we sold it and moved to a Townhome in the inner city, this is now exactly what I’d love to find in Houston and redo in the same thoughtful way. Charming!! I’m inspired!